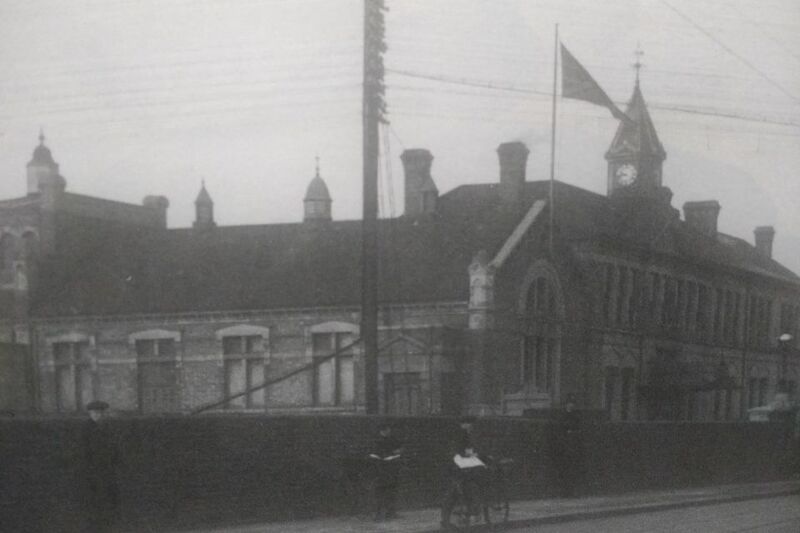 This photograph of the Town Hall was taken in the 1930s, but the building looks much the same today. Anerley Vestry Hall was built in 1878 at a cost of £4,341. At this time, the area fell under the Borough of Lewisham. It became the Town Hall when Penge Urban District Council was formed in 1900 following the London Government Act of 1899. 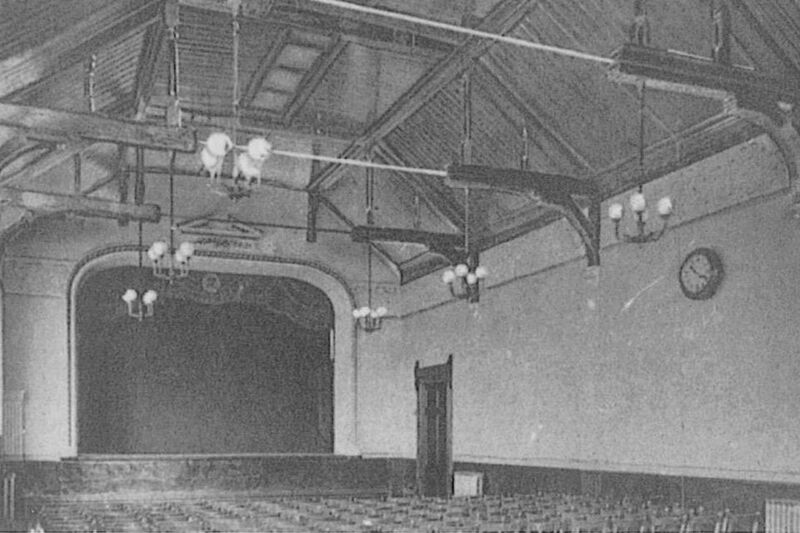 It was considerably enlarged in 1911 at a cost of £3,229 and contained offices, a council chamber, committee rooms and a public hall. A petty sessional court (known today as a magistrate’s court) subsequently opened in 1925. It was used by Penge Council until 1965 when the area became part of the new London Borough of Bromley. Over the years several motions were put forward to sell the town hall but Bromley Council assessed the need for the building in the area and decided to renovate and develop it. In 1987, Anerley Town Halls were re-opened as a multi-purpose centre providing space for a new branch library, halls for community and private use and offices for housing and social services departments. 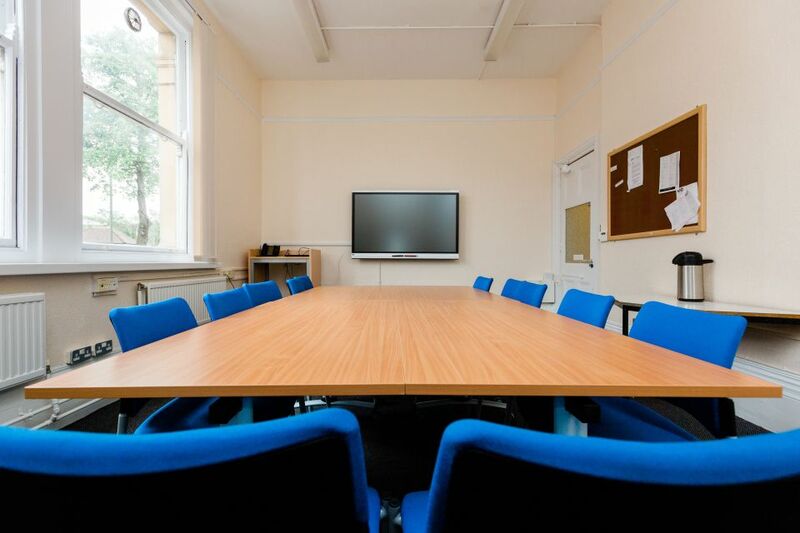 In November 2003, Bromley Council converted the elegant Victorian civic building that served as Anerley Town Hall into 28 fully furnished offices, providing the perfect base for new setups or those that had out-grown home working. 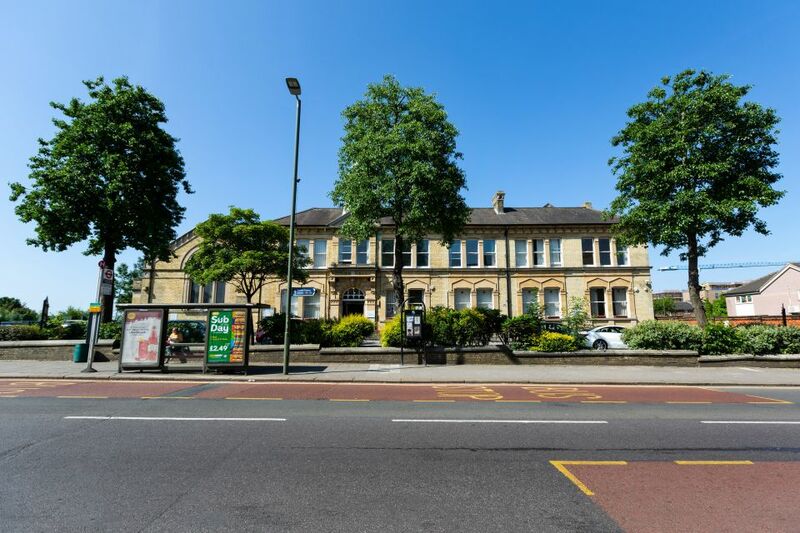 On the 25th May 2004 The Crystal Palace Community Trust took over the management of the Business centre and on the 1st January 2005 took over the management and running of the civic halls. 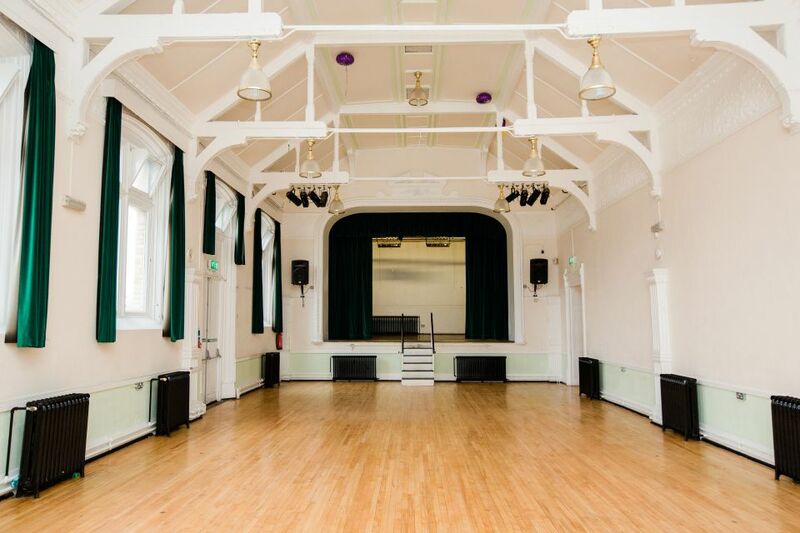 After an extended period of negotiation CPCT took over full management of Anerley Town Hall from Bromley Council on 1st April 2017 on a 40 year lease. 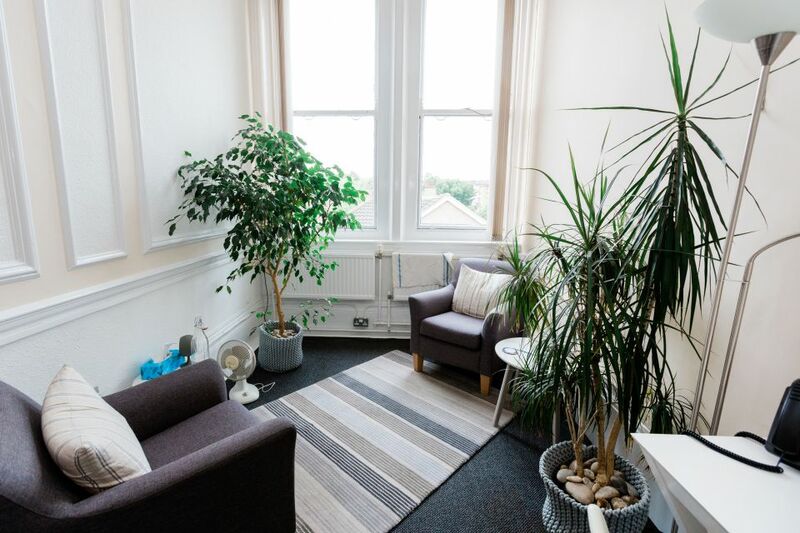 This includes the community halls, 26 offices which form the business centre, and the space at the rear of the building previously housing Anerley Library, which is currently being converted in to a safe, neutral space for children, young people and families. This presents CPCT with exciting but challenging times ahead, securing the use of the building for public benefit for the immediate future, but also taking on an old, expensive to maintain building, that has a fair bit to do to it, both now and in the future! To help us on our way we have recently secured some significant funding from “Power to Change”, to enhance some elements of the building and its services over the next 1-2 years. Anerley town hall is the longest-serving public building in the area. 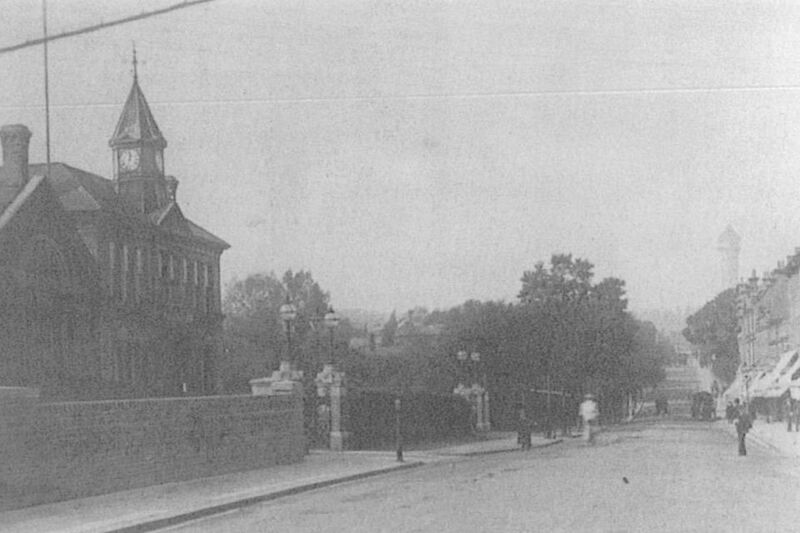 If you are interested in learning more about local history, visit the Penge Heritage Trail website.